Game 1 was a huge statement by the Lakers. Despite Kobe being hurt, he did work. The Black Mamba dropped 40 points on the Suns and helped the Lakers win by 21 points. The Suns had a good start to the game but ended up looking sluggish around the half. If the Suns want to win the series, they need to really control the momentum which they did with the Spurs. Although Kobe has been scoring 30+ games, I wonder will he have enough gas left in the tank to last till the end of the Finals? When the series shift over to Phoenix, for sure the fans in Arizona will have the Suns back. It’s just the Lakers job to put the crowd out early. The Celtics took a convincing Game 1. The Game seemed lopsided until the 4th quarter when Jameer Nelson made a put back layup. After that, the Celtics just played smart having Ray Allen hold the ball to get fouled for free throws. Allen has to be one of the best players to close out the game in a clutch situation. Game 1 was a lesson for the Magic to learn. 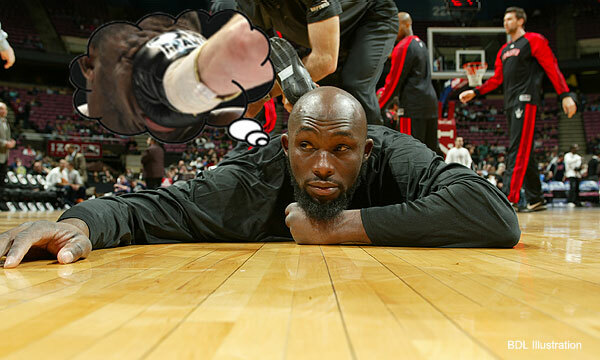 Rasheed and Perkins stopped Dwight in that Game 1. Other players like VC, Lewis, and Nelson need to step it up big to replace Howard’s presence if it doesn’t show. 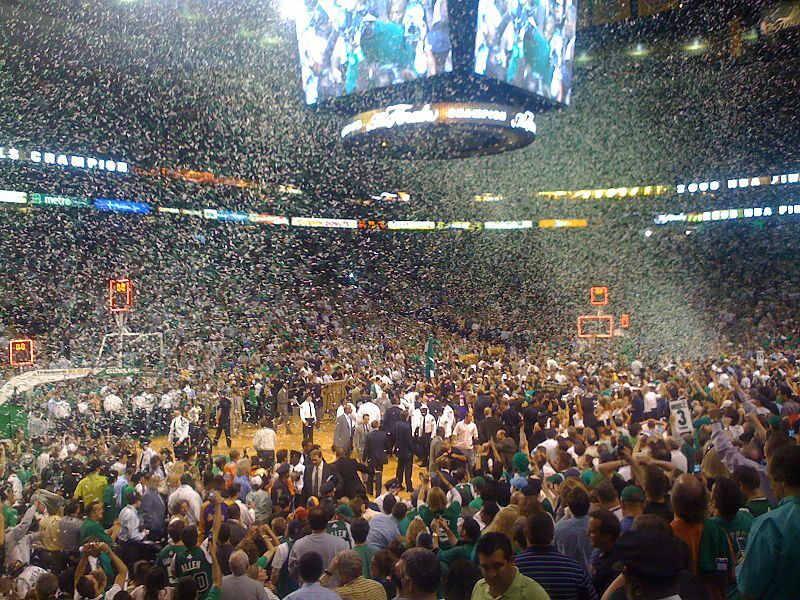 This series will be full of physical play and drama (always involves the Celtics). 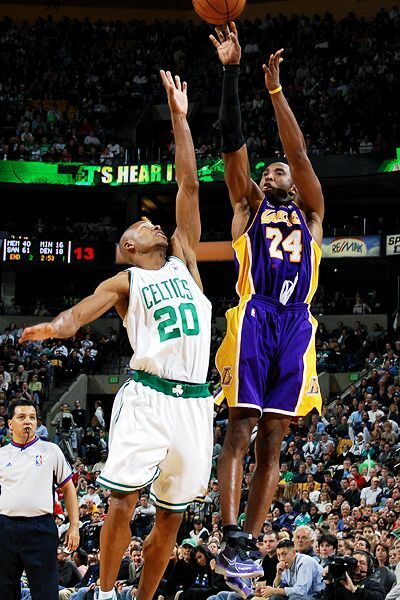 Many fans say there will be a Final rematch between the Lakers and Celticsin 08, but I believe the Magic’s athleticism will overcome the Celtics veteran skills. About the draft lottery tonight, I went on ESPN and used the lottery machine thingy majinger. I got the 76ers getting the number one pick overall. Wall will be number one regardless which team gets him. His value is too high to give up. He can also be a trading piece. I got one thing to ask Steve Nash…. 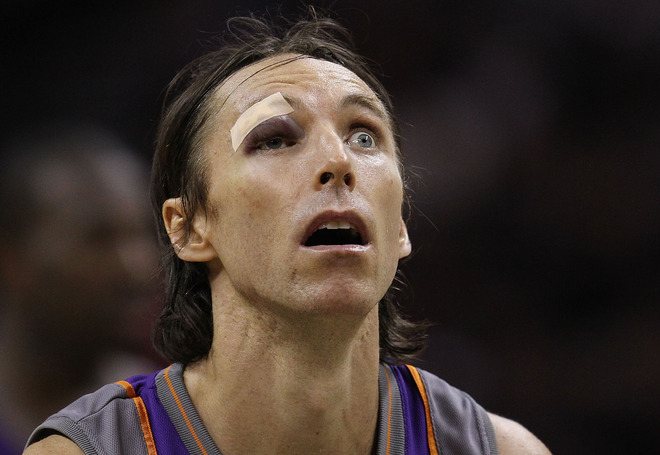 Well, as you see, in Game 4 against the Spurs Nash got hit with a nasty eye injury. It’s not his first time getting hit in the eye by the Spurs too. But Nash still stayed in the game to play with that painful blow to the face. I respect Nash a lot. Not that he’s one of the best point guards ever to play in the game, but he’s a straight up Warrior. Broken nose, stitches around the eyes a few times, and at age 36, the man is still putting his body out there and helping his team win. The Suns actually swept the Spurs, which surprised many of us basketball fans. With Nash, the Suns can easily be the second best team in the West behind the Lakers. I won’t be shocked if they upset the Lakers in the Western Conference finals (assuming if the Lakers win one more game to beat out the Jazz). In other news, besides the Suns advancing into the Western Conference finals, the Magic also did the same against the Hawks in the East by sweeping them. The Magic made it seem effortless. The Celtics and Cavs are still battling a close series with both teams winning 2 a piece. Congratulations to all the players who won the regular season MVP to the All-NBA team awards. I hope to be updating more frequently soon. Sorry, I’m a college student, got MY kind of finals I need to study for also. You are currently browsing the archives for the Game Previews category.